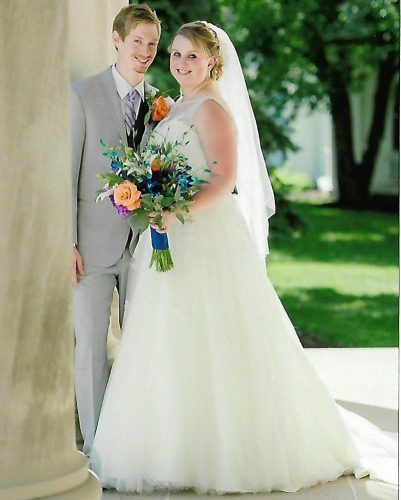 WEIRTON — Chelsea Danielle Virden and Kevan Vincent LaPosta were united in marriage on Oct. 21, 2017, at First United Methodist Church in Weirton. The Rev. Carol McKay officiated the 3 p.m. ceremony. The bride was escorted down the aisle by her mother and father, Karen Virden of Weirton and Bernie Virden of New Manchester. The groom is the son of David and Kimberly LaPosta of Weirton. 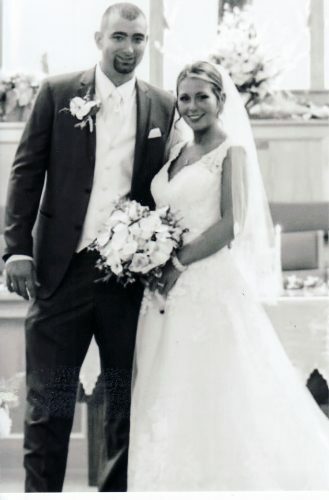 The bride wore an ivory and silver A-line gown with a sweetheart neckline. 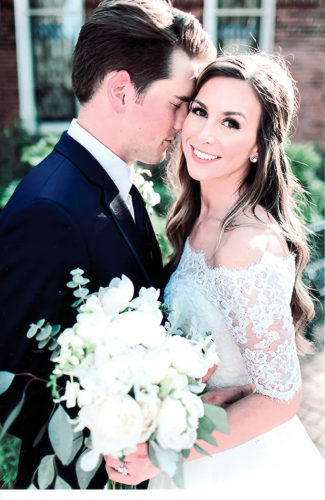 Braunwyn McClain served as matron of honor. Bridesmaids were Cherish Lemmert, and MaKayla and Juliana Virden, sisters of the bride. The bride’s cousins, Madelynn and Karsynn McKinney, were the flower girls. Serving as the best woman was Kaylee LaPosta, sister of the groom. Groomsmen included Jonathon Barnhart, Michael Martin and Alex Knotts. 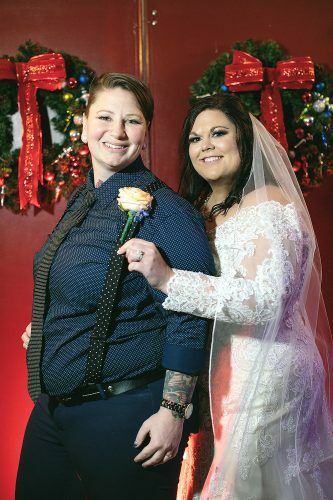 The reception was held at Undo’s Holiday Inn in Weirton. 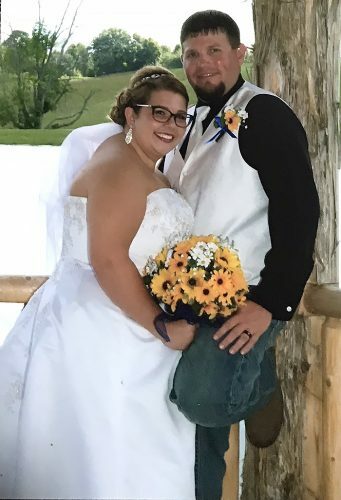 The bride is a 2008 graduate of Weir High School and a 2013 graduate of West Liberty University with a bachelor’s degree in elementary education. She is a special education teacher at Weirton Elementary. 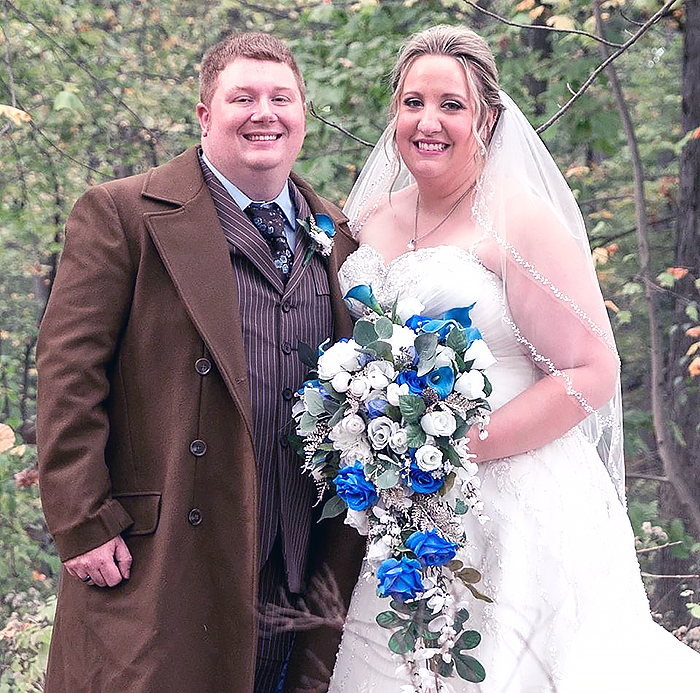 The groom is a 2008 graduate of Weir High School and a 2014 graduate of Eastern Gateway Community College. He is a system administrator at DXC in Pittsburgh. The couple reside in Oakdale, Pa.